John passed away on August 22, 2018 at the age of 66. He is survived by his loving wife Heather; son Dave; daughter Sharon (Blair) Keillor; grandchildren Kyla, Alyssa; sister Evelyn Black and numerous nieces, nephews and cousins. 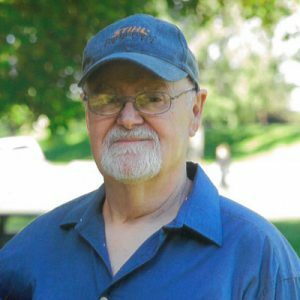 John was an avid fisherman, hunter, gardener and loved the outdoors. He will be missed dearly by his family and friends. John’s family would like to thank his doctors and the first responders. So sorry for your loss. Thinking of you and sending hugs.